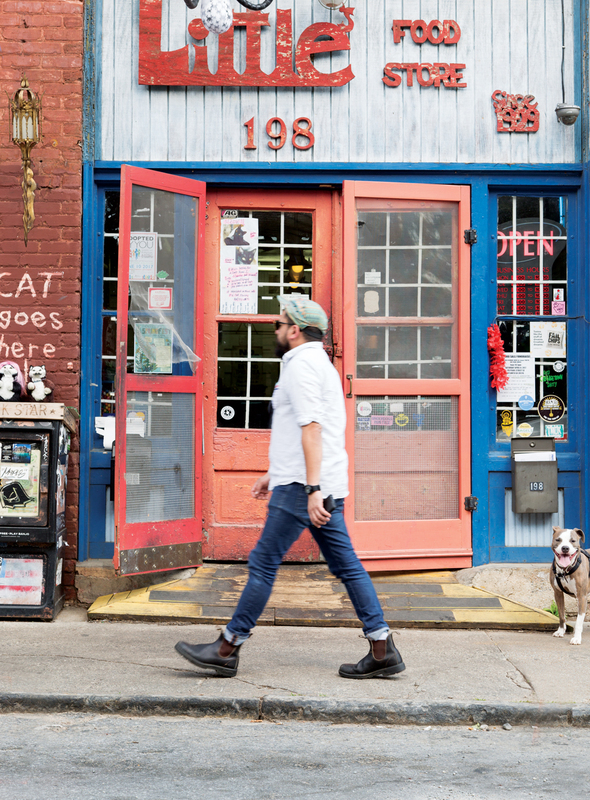 Little’s Food Store has served Cabbagetown since 1929. This article originally appeared in our June 2017 issue. 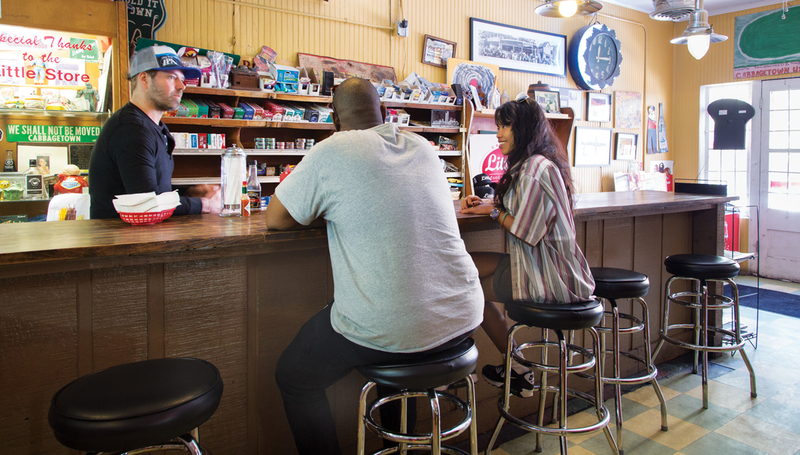 Editor’s Note 9/21/17: The original title of this story was “Yes, Atlanta has ‘bodegas.’ Here’s where to find them.” We put the term bodega in quotations because we were not using the term literally. However, given recent controversies over use of this term, we feel our intentions could now be misconstrued.